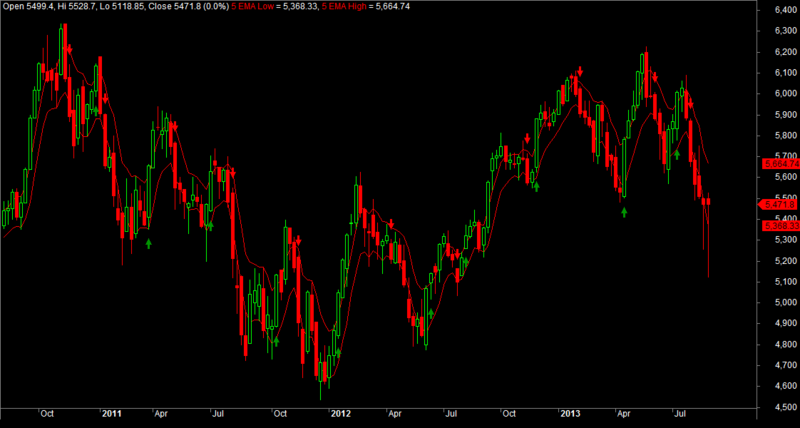 Nifty September futures is in positional buy mode last thursday and currently the support zone comes near 5290. Bank nifty futures turned to positional buy mode last friday and currently the support zone comes near 8695 respectively. 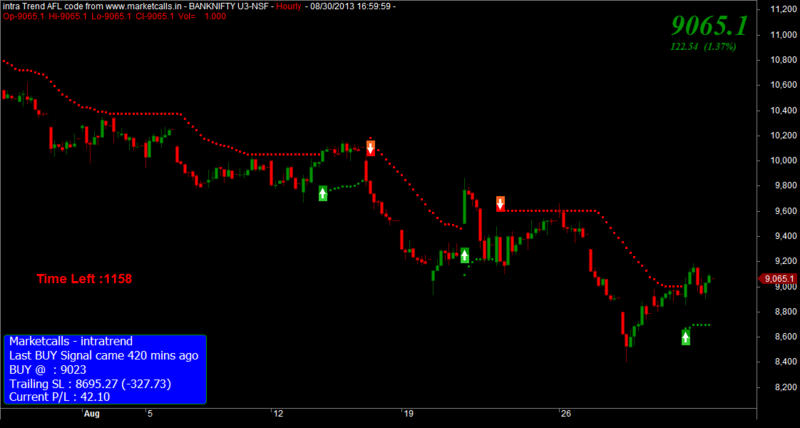 Reverse your position to sell mode if the support zone breaks on the hourly basis. 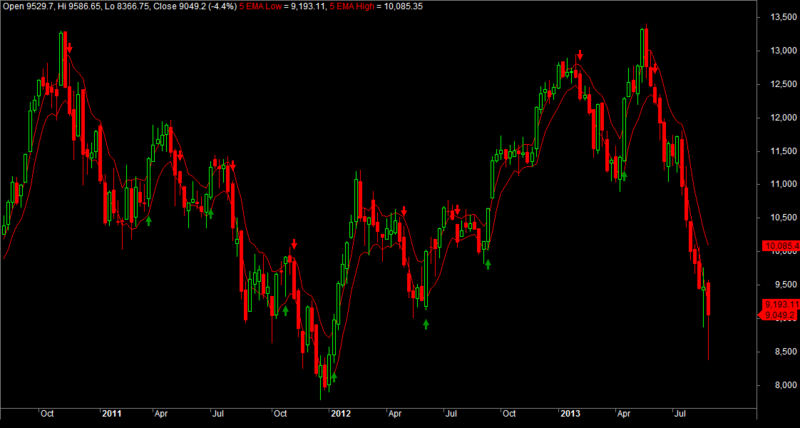 On the nifty weekly chart as per 5EMA high low strategy nifty spot is currently in sell mode for the past 5 weeks. And this is the first time nifty closes above the 5EMA(low) line which indicates nifty could be range bound between 5EMA(low) 5368 and 5EMA(High)5664. And any closing below 5664 on weekly basis could invite long term uptrend and move below 5368 on weekly basis will once again resume the downtrend. 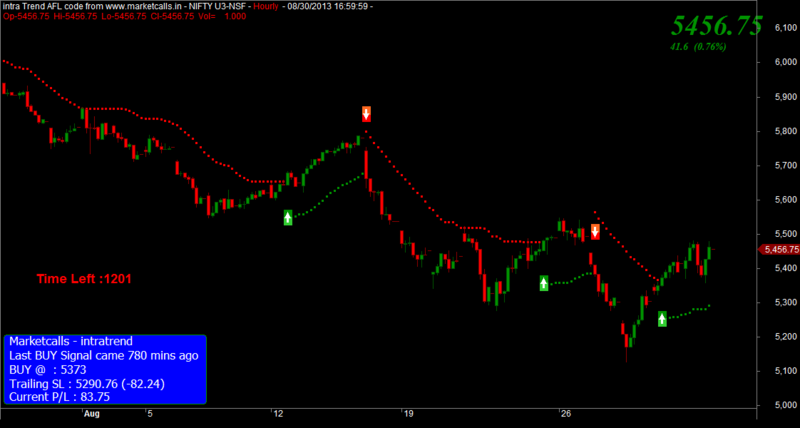 On the bank nifty weekly chart as per 5EMA high – low strategy banknifty spot is currently in sell mode for the past 13 weeks. And this is the third time bank nifty closes above the 5EMA(low) line which indicates banknifty could be range bound between 5EMA(low) 9193 and 5EMA(High)10085. And any closing above 10085 on weekly basis could invite long term uptrend and move below 9193 on weekly basis will once again resume the downtrend.